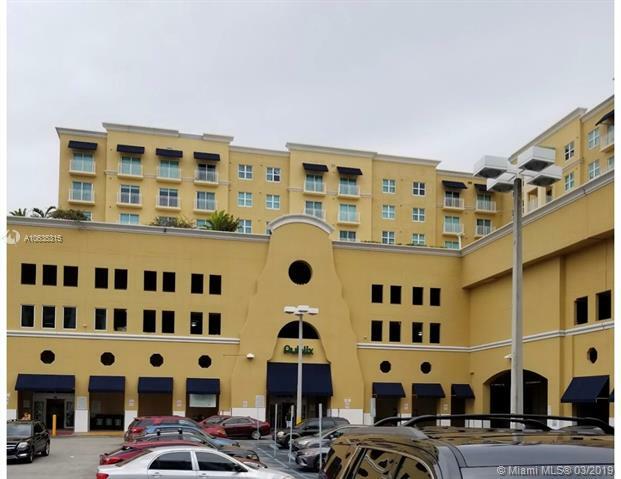 Douglas Grand Coral Gables is a 14 story condo building located on the east side of Coral Gables. 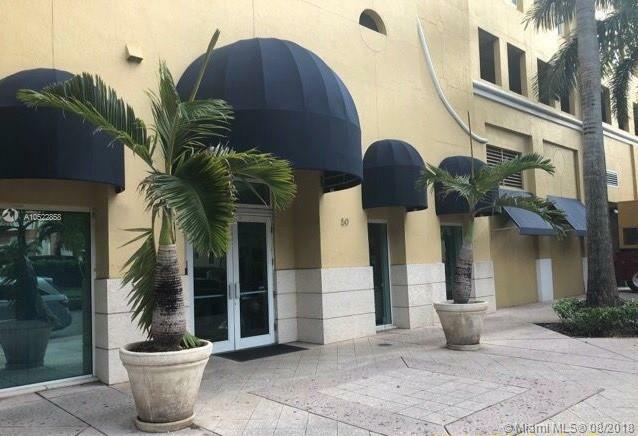 Douglas Grand, is north of Downtown Coral Gables and conviniently located at 50 Menores Avenue Coral Gables FL 33134. Douglas Grand was constructed in 2002 and include residences and rental units from Studios to 2 Bedrooms Apartments. Units range in size from 583 SQFT to 1,078. 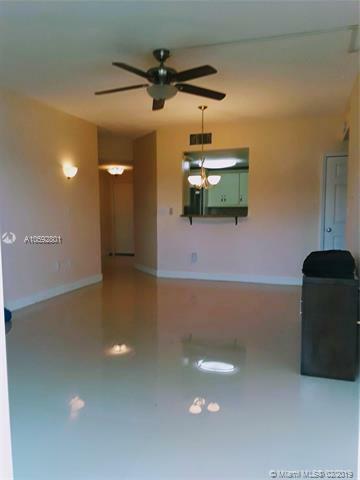 Units at Douglas Grand can have original flooring or Ceramic Title, Laminate Flooring, Marble or Carpet depending on upgrades made to the units since the building was originally built. Douglas Grand is a pet friendly building in which Pets are allowed if you're the owner of the unit. Individuals who want to rent an apartment at Douglas Grand would have to check with owner if pets are okay. An individual who owns or rents will have certain amenities included with the apartment from a fitness center, concierge services, heated pool and much more. Other great amenties and conviniences around Douglas Grand are Phillip Park, Publix Super Market which as within walking feet of the building. An Apartment at Douglas Grand will typically get you views of Downtown Coral Gables, and views of Downtown Miami -- depending if you live/rent on the south or north side of the building. Some apartments overlook the pool as well. 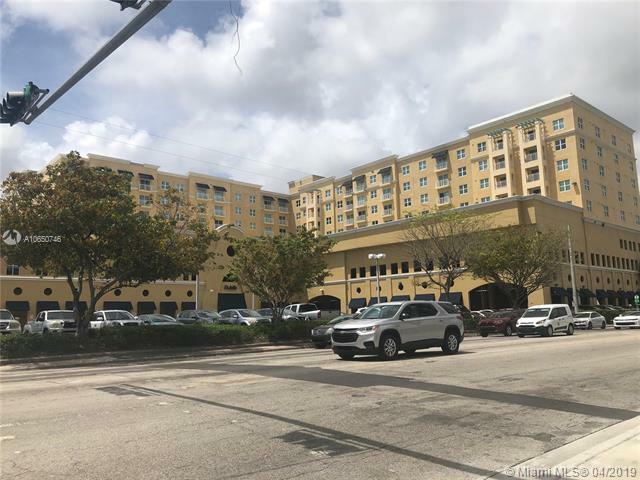 Douglas Grand Condo is also within minutes of Downtown Coral Gables making this a great building to live in if you work in and around Downtown Coral Gables. Looking to Buy or Rent In Douglas Grand? 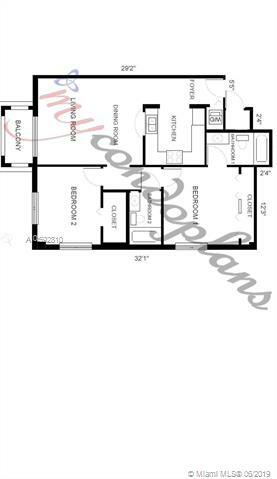 If you're looking to invest and purchase, rent or sell your condo at Douglas Grand fill out the form below and someone will contact you promptly. If you rather speak with someone about Douglas Grand call us anytime at 305-707-4007. Magic City Realtors is an independent real estate brokerage servicing the South Florida real estate community.